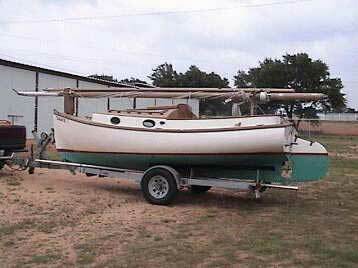 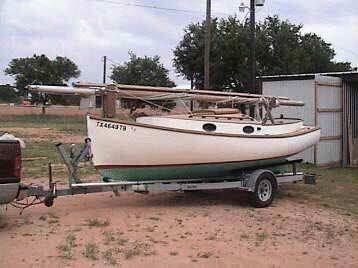 Located in central Texas, this Marshall Sanderling 18 Catboat is like new! 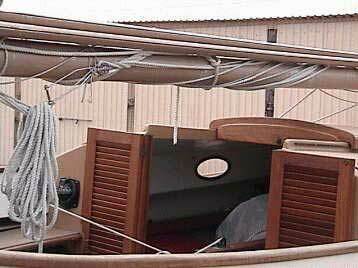 Been in storage for most of the time. 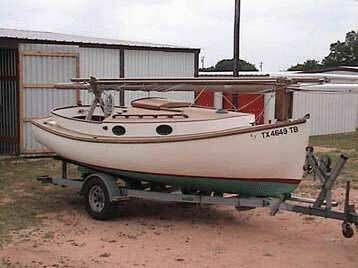 Evert will deliver this boat at a very reasonable cost.